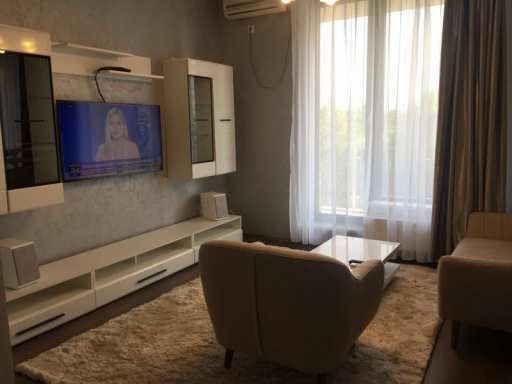 Apartment 2 rooms in new building, Iancu Nicolae Pipera area, detached, furnished and equipped, kitchen appliances, AC in each room, washing machine, TV, wifi router, etc. Usable area 75 sqm, floor 1/2, quality finishes, ceramic wall and floor tiles, parquet, Schuco aluminum windows, private parking place in the yard, It is in the neighborhood of Diamond Residence, in a very quiet area with plenty of green space Less than 5 minutes away there are several kindergartens, schools and private medical centers as well as supermarkets. (American School, British School, Baneasa Shopping City, Zoo, Atlantis Gym, Mega Image, Lidl, etc.) 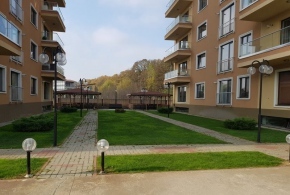 Behind the block 50 meters is the Baneasa forest 5 minutes drive from OMV Pipera Means of public transport: 445 (2-3 min) - for the Pipera Metro (the journey time is about 15 min to the subway during the week); 301 (5-7 min.) 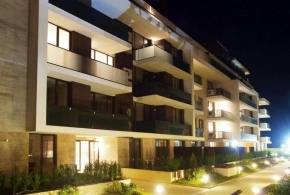 - for Victory destination - Romana Square; 167 (5-7 min.) - for Pipera Metro - Tei Zone.